Home » News » Expomina Peru this week in Lima Peru! Mount Sopris and ALT representatives in Chile and Argentina are in Lima, Peru this week for the Expomina Peru Mining trade show and exhibition . 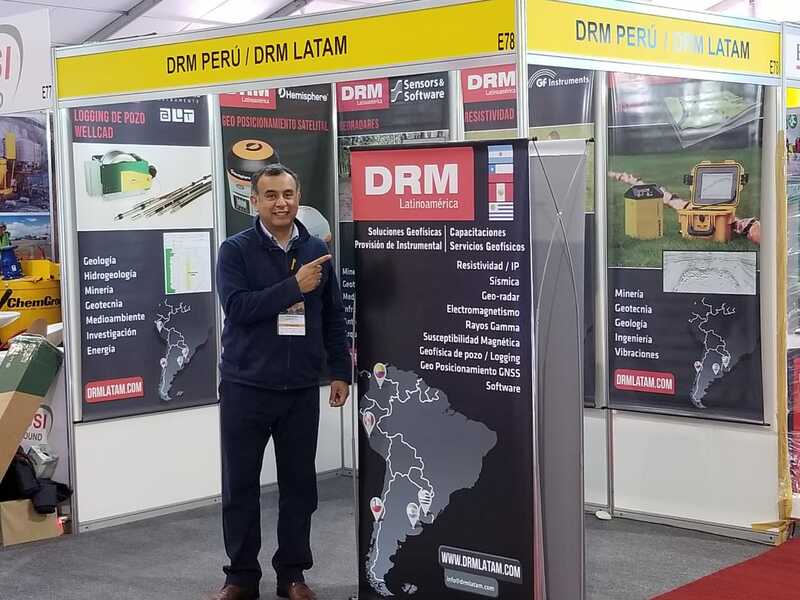 DRM Latam is a Geophysical Equipment sales company which represents a wide variety of geophysical manufacturers in everything from ground penetrating radar (GPR) to surface resistivity / IP to borehole well logging. The also have offices in Uruguay, Colombia, Argentina, Peru, and Chile . 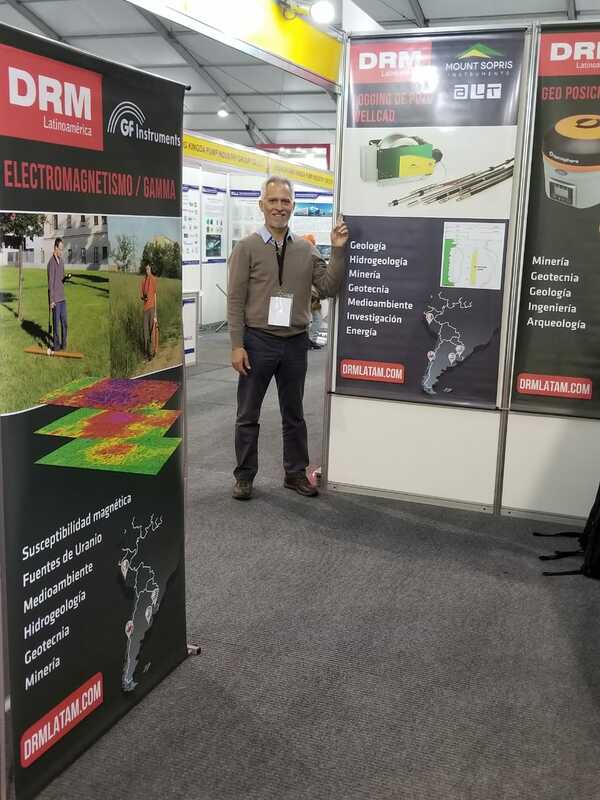 The company and booth E78 are managed by Dr. Carlos Conti and Alvaro Martinez, both of whom have long careers and backgrounds in geophysics and civil engineering. In total the organizers welcomed on the 3 days of the fair, from 12. September to 14. September 2012, about 850 exhibitors and 40,000 visitors at the Expomina Peru in Lima. The Expomina Peru will take place in 3 days from Wednesday, 12. September to Friday, 14. September 2018 in Lima. Do not wait to stop by the Expomina Peru show this week to meet with DRM Latam!